Mentoring independence is a passion for Michele. 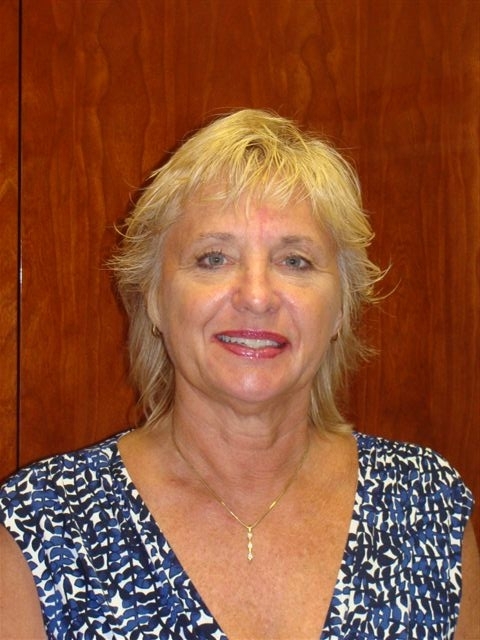 She has been a licensed insurance agent for over 25 years and started her career in the financial industry in May of 1989 with American Bank of Bradenton, now BMO Harris Bank. After five years in banking, she ventured into the insurance industry with State Farm in 1993. In 1996 she began her own health insurance agency and has specialized in that market along with the financial service market ever since. In 2002 she founded MSA Marketing and merged both of her companies together. Today she continues to run MSA and believes strongly in mentoring and helping others in understanding the simplicity of the insurance and financial markets. Her number one goal is to assist her clients in reaching THEIR GOALS AND DREAMS and to teach other agents to do the same. 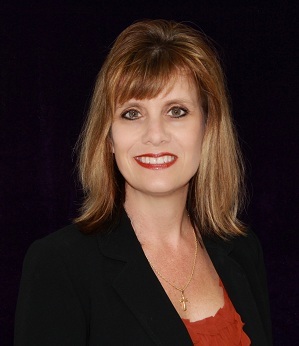 Michele has served as the President and Legislation Chair of the Gulf Coast Association of Health Underwriters and is also a member of the Florida and National Health Underwriter Associations. Over the last 20 years, she has spent time in Tallahassee and Washington to make sure that her clients have a voice. She is recognized by The National Ethics Bureau as an approved financial mentor and has also been recognized throughout her years in the insurance and financial industries as a top producer, recruiter, and team builder. Michele holds a CLTC designation. She chaired and served on the board of the Sunshine Academy & Daycare for a total of 12 years. She has served on both the state and local boards of the health underwriters. She has been a member of the Church of God for over 30 years and helped plant Fellowship church of God in Bradenton in 2010. She served in leadership and on the board since inception. She is passionate about the TRUTH of Gods word, the walking out the Love of Christ and her husband Dave, who she met in 1985 and married in 1988. Michele has developed several unique copy written tools and strategies, through MSA Marketing, Inc., to present health, financial and retirement strategies for families, individuals, and small businesses. Together these strategies provide her clients with comprehensive solutions to their concerns about health, wealth and asset protection. Charma joined MSA’s corporate team in July 2005, served as the presidents Executive Assistant from 2005 to 2012. Charma serves currently as the personal assistant to Michele. She is passionate about the lord, her family and helping others. Marcy joined the MSA Mentoring, Inc (MSA) Team in September of 2015 as an office floater and was quickly promoted to a receptionist. She graduated SCF with her Associates degree in 2016. Marcy was promoted to an administrative assistant and acquired her Insurance License, both in 2017. She brings with her an array of administrative giftedness that has been a blessing to MSA and its customers..
She is an invaluable member to the team and has been personally mentored by the president to assist in customer supported service areas of the agency. In her spare time, she enjoys singing, playing guitar and is currently learning how to play the piano. She holds her family, as well as her spiritual family close to her heart. Gretchen Roth joined the MSA team in February of 2014, and brings extensive customer service and sales experience to the company. Through the several years here at MSA, Gretchen has served as receptionist, customer service specialist and operations specialist. She has been promoted to the Bookkeeping Assistant. Gretchen has her AA in paralegal studies. She is a mother of three wonderful boys--Duncan, George, and Connor, and spends quite a bit of time at soccer, basketball and football practices! In her free time, she enjoys quality moments with her family and friends, and loves music, reading, praying, going to the movies and relaxing at home with her loving husband, Sean. 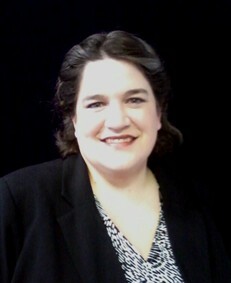 Jana' has been working with MSA since 2010, and has owned her own accounting business for 17 years. Prior to that, she was with a manufacturing company, Uniroyal, for 15 years performing several roles within the company, such as Payroll Manager, Human Resources Manager and Accounts Receivable Manager. She brings many varied talents to our team, including extensive accounting and bookkeeping skills, QuickBooks experience, human resources knowledge and corporate office management expertise. She also brings a high level of integrity, admirable ethics and unquestionable loyalty to the company, all of which are invaluable traits. 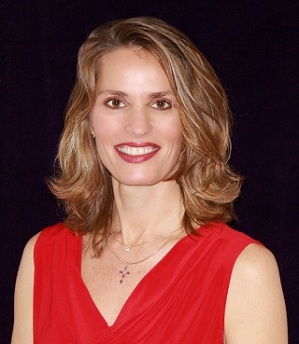 Jana' has her Bachelor of Science in Accounting and Math from Grace College in Winona Lake, Indiana. Her interests include a personal relationship with her Lord, Jesus Christ, her family and watching her son play baseball. Deb joined the MSA team in April of 2018 as a receptionist. Deb has a vast amount of customer service administrative experience. She worked in the banking industry for over 20 years. 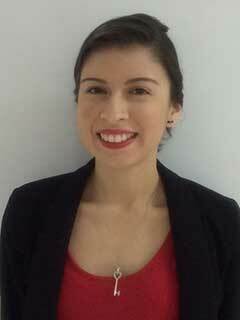 She has excellent attention to detail and is ai personable and professional customer specialist. Deb received her Bachelor of Science in Speech communications from Grace College in Indiana. In her free time takes care of her parents Bob and Joan. We are truly blessed to have her as a part of our team. Donna has been in the insurance business helping young and old alike since 1991. When the over-65 market started making changes in 2006, she was personally selected by several carriers to represent their new line of Medicare Advantage products including the Prescription Drug Part D.
Her experience in the Medicare supplement industry for the past 20 years gave her an edge to the ins and outs that clients have with Senior Decisions and Solutions when approaching 65. Now for the past 6 years she has been advising and educating seniors on how to prepare for 65 and how to make the choices that are available in this market. It can be an overwhelming task for seniors to absorb the abundance of propaganda and literature that comes their way as they approach 65. She makes it easy to understand and puts your mind at ease that you are following the proper steps in ensuring your future and your medical care. Donna heads our Senior Department at MSA Marketing and is always available to answer your questions on what to do next or how to understand the complex path of making the right decisions as you approach a new phase of your life at 65. 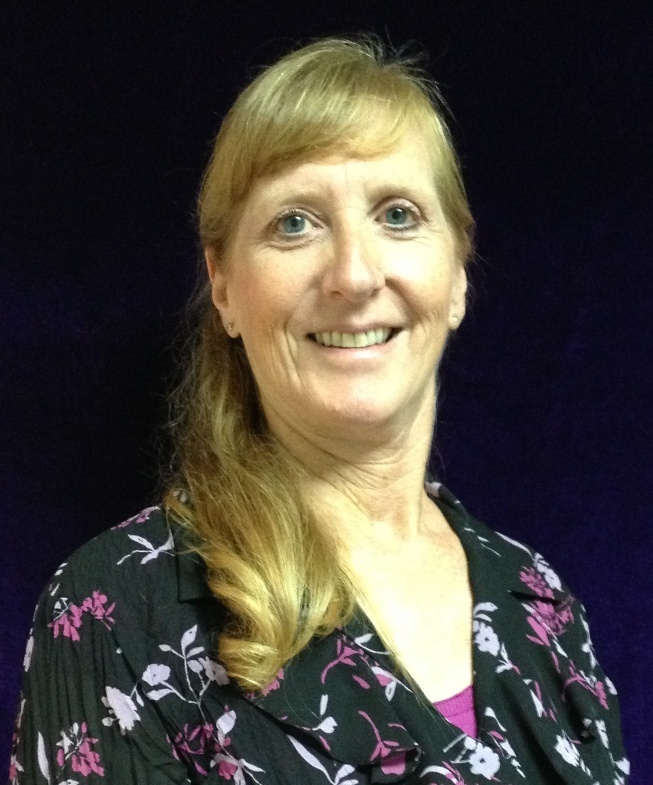 Margie has been specializing in Long Term Care planning since 1990. A nationally recognized expert in this field, Margie has been named as one of the industry’s top ten power people by Senior Market Advisor, a monthly insurance magazine. Margie brings years of experience and knowledge to our clients, educating and guiding them to make the best and most appropriate decision targeted to their specific needs. As part of her focus on ensuring that our clients understand the need for this protection, Margie serves as National Vice President of the new “3in4 Need More Campaign”, a national awareness campaign that educates consumers about the need for long term care planning. She also serves as the National Marketing Coordinator for the LTCP Designation provided by AHIP, as well as a principal in the company, Hagelman-Barrie LTC Sales Training Solutions, a firm specializing in agent education and training. Since 2000, Margie has been writing the popular “LTC Insider” column for Senior Market Advisor. She is a published author of two education books on LTC planning. As a much sought-after speaker, she has spoken at numerous industry conferences, and is also co-founder of the Executive Study Committee, a group of the top 20 women leaders in the LTC industry. She is active in her local community, and has served as President of her local Chamber of Commerce and on the boards of the local ORT chapter and the Gulf Coast Susan G. Komen committee. She and her husband, Bernie, have two sons, two daughter-in-laws, and four grandchildren; she is originally a Maryland native, but now resides in Sarasota. She earned a Bachelor of Art degree in Journalism from the University of Maryland. Margie spearheads our Long Term Care Department at MSA Marketing and is available to answer any pertinent questions that our clients may have. She thoroughly enjoys the opportunity to assist clients in making wise decisions concerning the security of their future. Brian has always been committed to the disability Insurance arena since 1992. A graduate from Penn State University, Brian’s philosophy has always been the same since the beginning, do the right thing for the client and the Lord will bless you for serving others honorably. He started out as an agent with Paul Revere Insurance to become one of their top disability producers. Since 2001 he has helped 1000’s of agents and brokers throughout the US understand income protection insurance as well as how to educate their clients about this undersold necessity. Brian has also been part of teams that actually designed and brought to marketplace new cutting edge disability products. 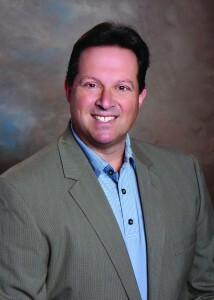 He also served as President for over 11 years the South Jersey National Association of Insurance and Financial Advisors. (NAIFA) He also has been recipient of many National Insurance awards throughout his career. Brian has been married to wife JoAnn, for 31 years, has three children and 4 grandchildren. Floyd Holway is one of the founding partners of Braxton & Holway, P.A. and has been with the firm since 1985. Mr. Holway has been a licensed Certified Public Accountant in the State of Florida since 1984. He originally received his license in the State of New Jersey in 1969 and the State of New York in 1970. He is also a licensed and registered representative of Genworth Financial Securities Corporation. In addition to providing tax, accounting and business services, Mr. Holway specializes in accounting services as it relates to small businesses and Common Interest Realty Associations (CIRA's). This specialization encompasses over 20 years of experience. Mr. Holway is a member of both the American Institute of Certified Public Accountants (AICPA) and the Florida Institute of Certified Public Accountants (FICPA). He currently serves on the Board of the South Manatee Sertoma Club. In the past he has also served on the Board of Trustees for Hospice of Southwest Florida, the Allocations Committee of the United Way, and on several local not-for-profit organizations. Mr. Holway is a graduate of Villanova University where he received his B.S. in Economics in 1965 and a graduate of New York University where he received his M.B.A. in Finance in 1976. 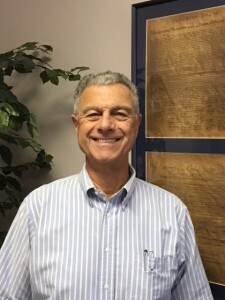 Prior to his founding of the firm, Mr. Holway served as a Junior Officer in the United States Navy from 1965 to 1967 and also served as the Corporate Controller of Tropicana in Bradenton, Florida from 1980 to 1983. Mr. Holway and his wife Lesley have lived in Bradenton since 1980 and have three daughters and four grandchildren. In his free time he enjoys spending time with his wife and traveling to see his daughters and grandchildren.